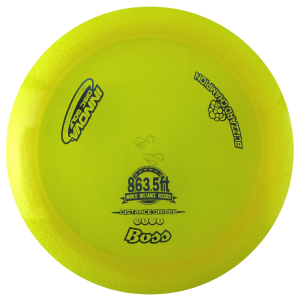 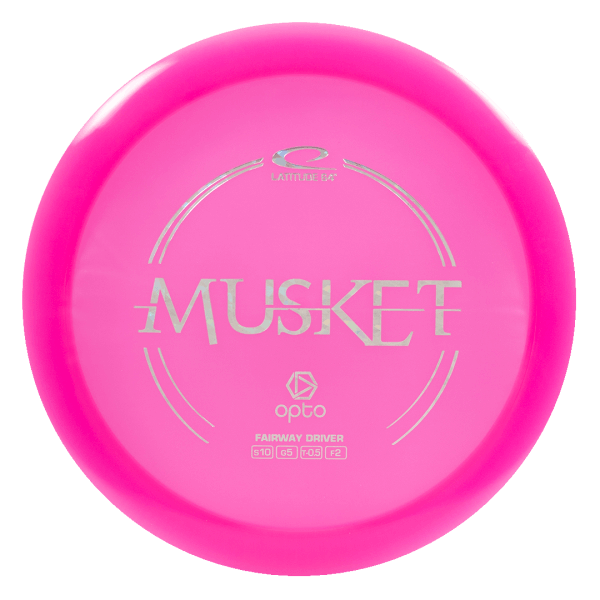 The Latitude 64 Musket is a straight shooter. 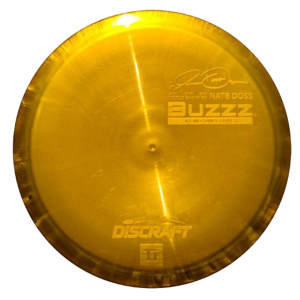 Accuracy and distance do not always go hand in hand, but this speedy fairway driver can give you that little extra firepower and still hold the line. 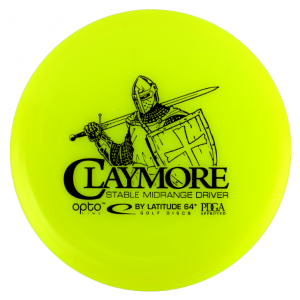 The perfect weapon when the fairway is narrow and the basket is far away.